your MLS provider and publish it on your own server. 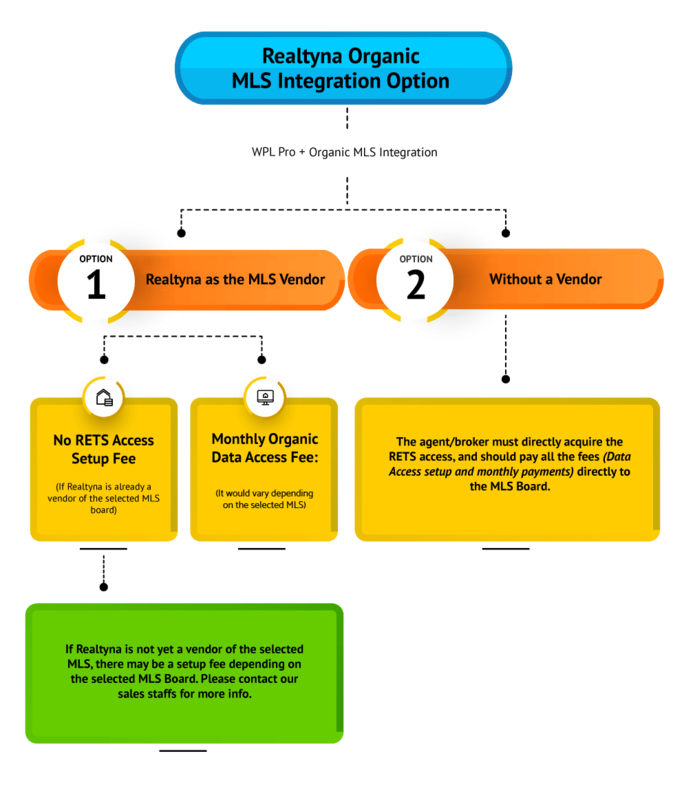 What does MLS Integration mean? MLS Integration is a service that allows you to pull data from your MLS provider and publish it on your own website. Home buyers want to be able to search for all properties in one place. If the search functions are easy to use, and an online buyer lands on your website, you can keep them there for a much longer period of time if you have all of the listings that are on the MLS on your website. If they can find this information on your website, with your branding, and your contact information – it is like gold. How do you get it on your website? The Organic MLS RETS Integration connects your website directly to the MLS server and pulls the data directly to your website. An IDX Service Provider will pull data feeds from your MLS provider and, as a middle-man, will migrate it to your website. Display data from your MLS Provider on your website. Both methods make it possible for you to give your web users access to all of the MLS (Multiple Listing Service) listings. However, there is a huge difference between the end result for you as a realtor. Being an informed consumer will put you in a position to make the right choice for your business. How can you be reassured that YOU reap all of the benefits and rewards of MLS Integration? How do YOU become an educated consumer? Now that I have your attention, I would like to let you in on some secrets regarding MLS Integration. Firstly, complete knowledge is powerful! Being a completely informed and educated consumer will guarantee that you make the right choice for your business. Let me explain exactly what MLS Integration is and just how critical it is that you select a solution that truly has your best interests in mind. 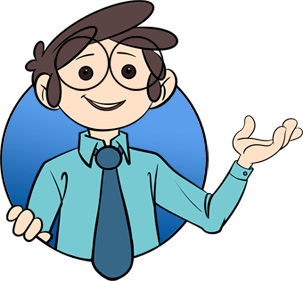 It will most certainly save you a whole lot of money in the short term, the long term, increase your income, and optimize YOUR online visibility. Yes, MLS Integration means pulling data from your MLS provider and publishing it on your own website. Yes, you can achieve this through both Organic MLS RETS Integration or through an IDX Provider. But this is where the similarities stop and the education begins. Search Engine Optimization is the key difference. When most IDX providers pull a raw data feed from the MLS and migrates it to your website, there is typically a monthly service fee. A part of your website will always remain on their servers and they will never give up the right of that part. In other words, you will never own the web service solution you have, nor the data. As a result, all of your valuable web traffic that you gain through hard work and all of your marketing campaign efforts will be credited to the IDX Provider and not your website. In other words, all of your search engine rank and credibility will go to their IP addresses and domains and you will ‘rent’ their service. Imagine if one day you decide to change your provider or decide to have an owned solution. All of those marketing efforts will be lost! If an IDX Provider’s server goes down, your website will go down as well. This can happen frequently. What good is a beautiful website if no one sees it because your web host had to shut down due to upgrading, or their servers were overloaded? This negatively affects your lead generating opportunities, creates a possible loss of income, your SEO ratings drop, and the overall professional online presence suffers. Did you know that if one other person on your web host server has a really popular website, the performance of the overall server can reduce in value and affect YOUR website? With this solution, you pay a one time fee. There are no monthly fees. The savings begin right here. Part of your website does not remain on our server. YOU own the solution. You can host it on your own web-hosting and nothing is dependent on our server. You work directly with the MLS provider and even the MLS provider’s server. This means that you own the data and this has a great SEO value. All of your website traffic that is generated through your marketing efforts will add SEO value to your own website and not some other service provider’s website. Your website up-time does not depend on a third party service provider. It is just you, and if you select the right hosting provider, you will always be in safe hands. When using REALTYNA® Solutions, you are free to choose your own hosting provider, have your own VPS (Virtual Private Server), or even a Dedicated Server. Having said that, REALTYNA® provides a very high quality hosting service that you may want to know about. To ensure that your website doesn’t experience costly issues and ineffectiveness, REALTYNA® has partnered with the innovative cloud computing technology. We don’t depend on one system, as other hosting solutions (shared or dedicated) do. Cloud Hosting allows an unlimited number of machines to act as one system. This means keeping your website online at all times by creating a network of servers to run simultaneously. If there is an issue with one of the servers, your website will remain online because the other servers will be there to take over instantaneously. Resources are adjusted in real time without the need to reboot. REALTYNA® Web Hosting can consolidate useable and non-useable servers utilizing the private cloud technologies. If one server is underused and another is using a lot of resources, the resources are simply moved around, resulting in a processing speed you have never experienced before. REALTYNA® Web Hosting is extremely fast, flexible and efficient, maintaining a high level of availability for database environments, security, data segregation, roll segregation, and scaling. Our hosting can handle additional storage when and if you need it. There is no need for monthly maintenance plans since all updates including the cPanel, firewalls, apache, PHP versions, and MySQL are all completed together in one place. Remember – It is crucial to understand that your website and your web hosting work together as a team and should be given equal importance. The type of hosting you choose makes all the difference in the world.